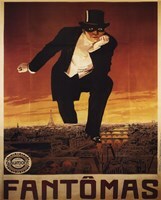 FulcrumGallery.com has an extensive selection of vintage movie posters, vintage movie prints, and vintage movie art, all at your disposal. 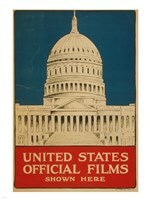 Whether you are looking for a specific vintage movie, or are simply seeking a portrait of those attending a movie in the past, FulcrumGallery.com has you covered. 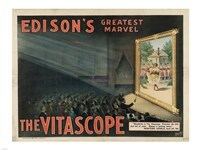 You can customize these pieces of art by choosing your own frame or resizing and transferring them to canvas. 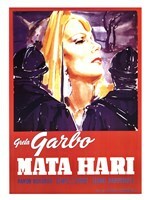 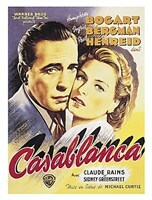 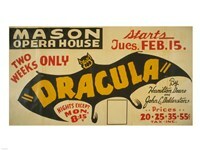 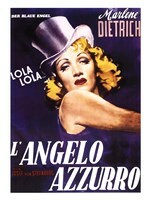 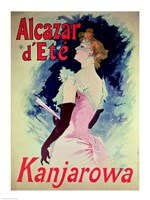 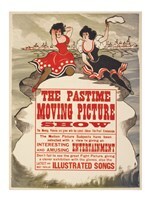 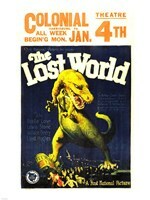 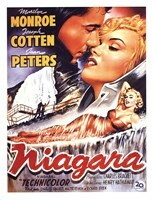 Shop vintage movie posters, prints, and art at FulcrumGallery.com today!